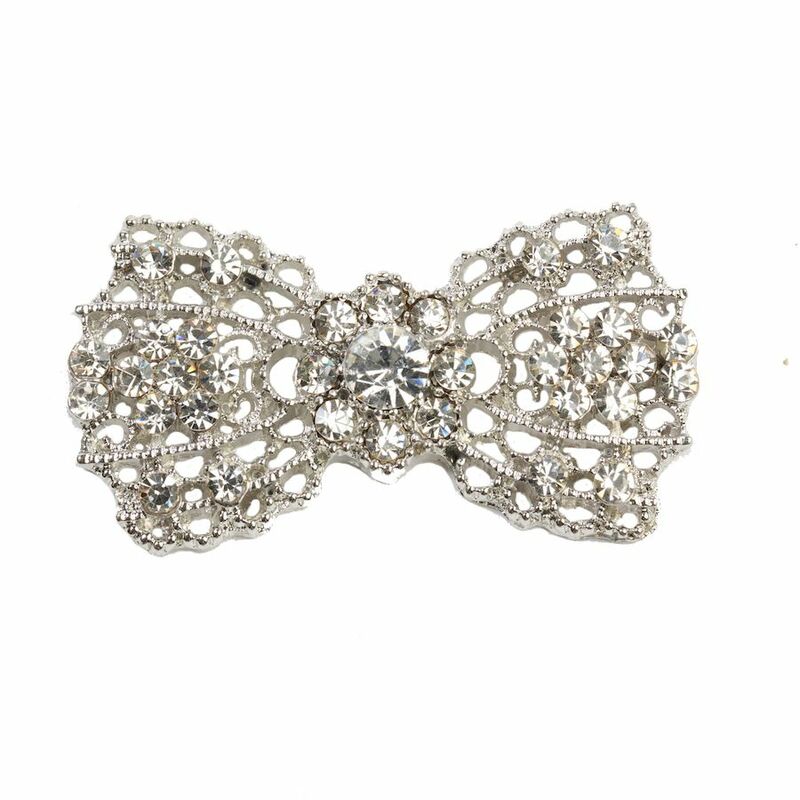 This diamanté bow embellishment with a flat back measures 45mmW x 25mmH. 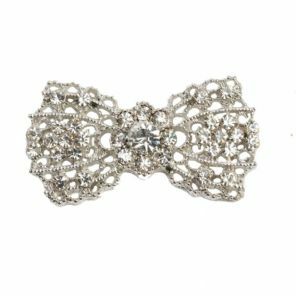 Why not add one to your Pocketfold for a dazzling finish! Easy to use website. Easy to order.